As premier electrical distributors serving the Chicagoland area, Sunrise Electric Supply regularly releases our company newsletter, Sunrise Advisor. Check out the page below for an archive of our past newsletters, and don’t forget to sign up for our newsletter today to start receiving them via email. 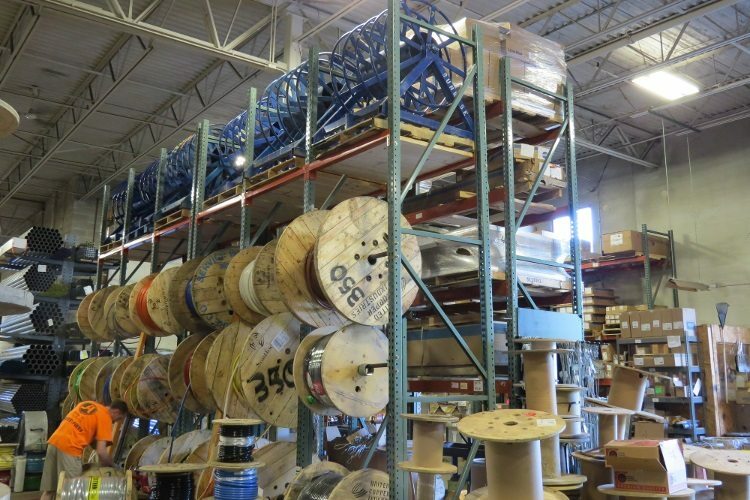 Sunrise Electric provides a number of wire services for our customers. From pulling heads, to coil packs, to data cables we have you covered. In order to serve you better, Sunrise Electric is proud to announce the addition of the Signamax product line for your low voltage and data needs. 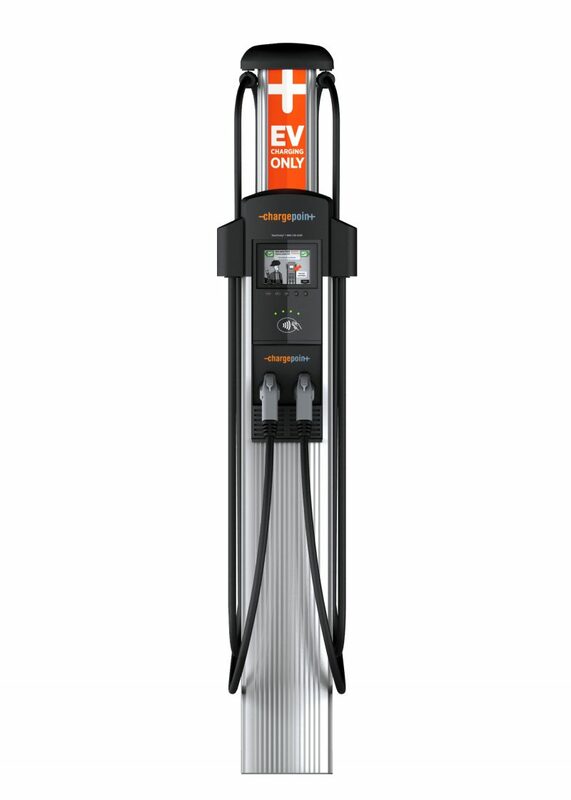 Click to learn why Sunrise Electric Supply has teamed up with ChargePoint to bring you the best solution for your EV needs.